With great joy and gratitude we await the extraordinary visit of His Eminence Dagyab Kyabgön Rinpoche, one of the highest Tibetan Buddhist dignitaries in Europe. His Eminence Kyabgön Dagyab Rinpoche will give us this year the continuation and the second part of the rare Bari Lotsawa collection with a total of about 78 shorter empowerments. The empowerments are from all four Tantra classes. It is a great honor and joy for us that His Eminence Dagyab Rinpoche has promised us the 2nd part of this cycle. Necessary condition is the entrance into the Annutarayoga Tantra with daily individual practice. It is possible to receive only this year’s 2nd part, i.e. the second half, because all empowerments can be taken independently to the others. Bari Lotsawa Rinchen Drag was born in 1040, the same year as Milarepa. He lived until 1111 and received the precious initiation cycle from Master Amoghavajra of Bodhgaya. He himself later passed the initiation cycle on to Sakyapa Master Kunga Ningpo 1092 – 1158. The great Kyabje Phabonkha Rinpoche in the 19th/20th century compiled a list of the 78 empowerments of the Bari Lotsawa collection. 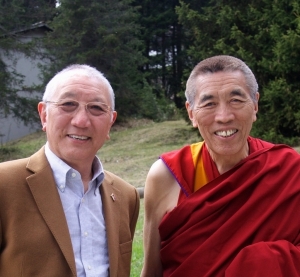 there is traditionally, at the request of His Eminence Dagyab Rinpoche, an introduction to practice by the Venerable Lodrö Tulku Rinpoche. 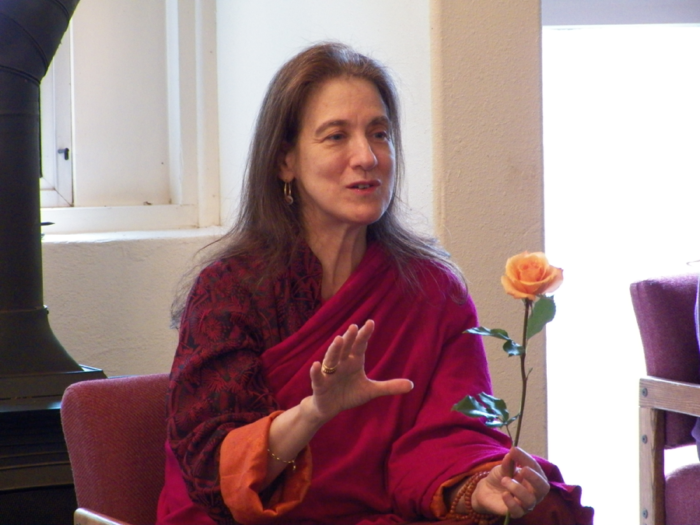 Several years of experience with Lamrim studies and Lamrim meditation or similar, e.g. Ngöndrü, Lamdre. *For beginners it is necessary to inquire directly with the Tibet House Germany or via dharma@ganden.ch about the obligations and the possibilities of participation.